A few weeks ago, the Office of National Statistics released figures on internet user habits and demographics in the past 12 months. What we can see is that more over 50s use social media and use the internet to research information before making purchases. Over 50% more over 65s use social media compared to this time last year. Social media use has exploded in the past five years and continues to rise in 2017. From only 45% in 2011, 63% of adults in the UK use social media almost everyday. 51% of adults aged between 55 to 64 regularly use social media and 23% of over 65s use social media compared to only 15% in 2015. 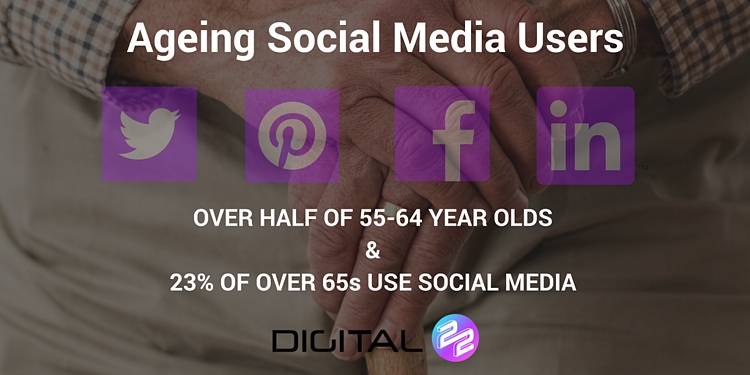 That equates to over 50% more over 65s using social media compared to this time last year. This is a huge level of take up and must be considered in your tone and social media sharing, going forward. And remember this when it comes to paid social ads: 9% of people who purchased online did so, via an advert they saw on social media. In response to whether users search out information from retailers', producers' or service providers' websites prior to making a purchase online, the following age groups answered that they "Almost Always" conduct this research. This puts the younger of the two demographics listed here above the wider average from all ages which shows only 55% of internet users conducting prior research online. This means that 45+ years old users are amongst the most likely to research online. What's more, these three age groups of users primary reason to use the internet is to find out information about goods or services, along with sending/receiving emails, and these main reasons for being online are followed by social media. This means you need to be addressing them in your educational content. Bear this in mind when incorporating assumed shared knowledge and understanding, as well as shaping your points of reference. Since 2010, we can see a consistent rise in the number of older internet users being willing to purchase items online. In fact, the number of over 65s shopping online has more than doubled in the past six years. 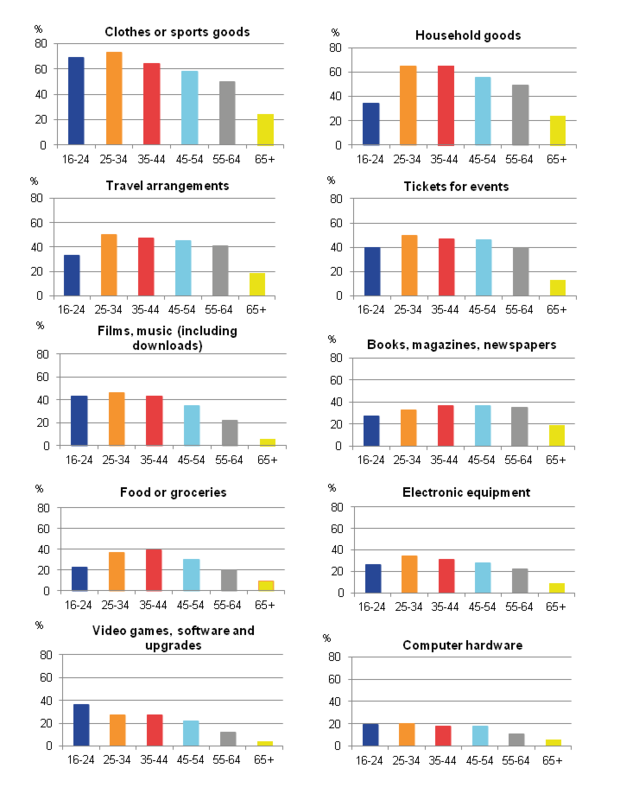 Interestingly, people aged 55-64 enjoy purchasing household goods, making travel arrangements, ordering groceries and reading books/magazines/news updates online more than 16-24 year olds do. The latter group overwhelmingly favours gaming and social media when online, but the data shows that the second oldest generation should take priority for the aforementioned areas. 55-64 year olds purchase household goods, make travel arrangements, order groceries and read online more than 16-24 year olds do. Be aware that the number of older and elderly online shoppers and social media users is growing at a rapid rate. Almost 1-in-4 over 65s are using social media. Remember this when it comes to tone, timings and points of reference. 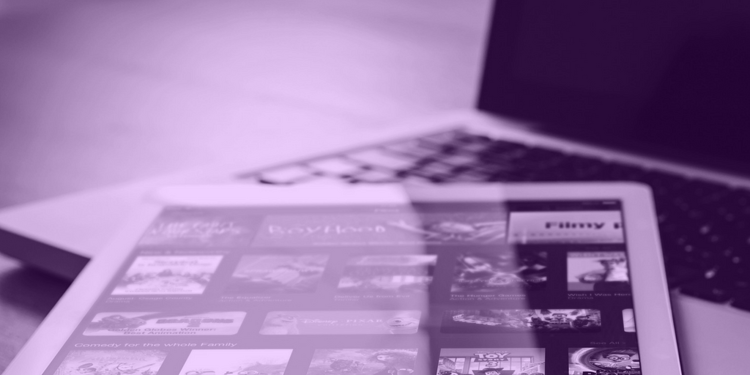 Think about who your secondary online audience actually is. Online shoppers aged 55-64 are more common than 16-24 year olds in several areas. If you want to make sure your inbound marketing efforts stay streets ahead of your competition or want some insider tips on how to get more from your company's inbound marketing, check out our free 50+ page eBook. Download it, keep it handy for reference and implement our bits of professional advice as and when you need something extra.